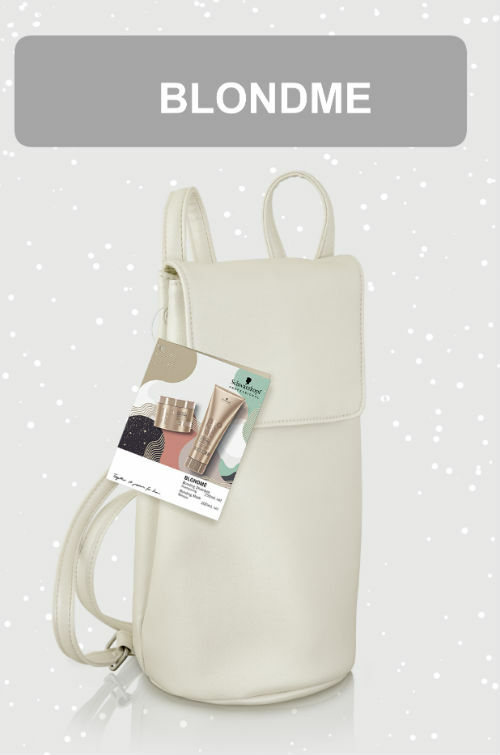 Christmas Packs from Schwarzkopf…why not pop into the Salon and check them out! 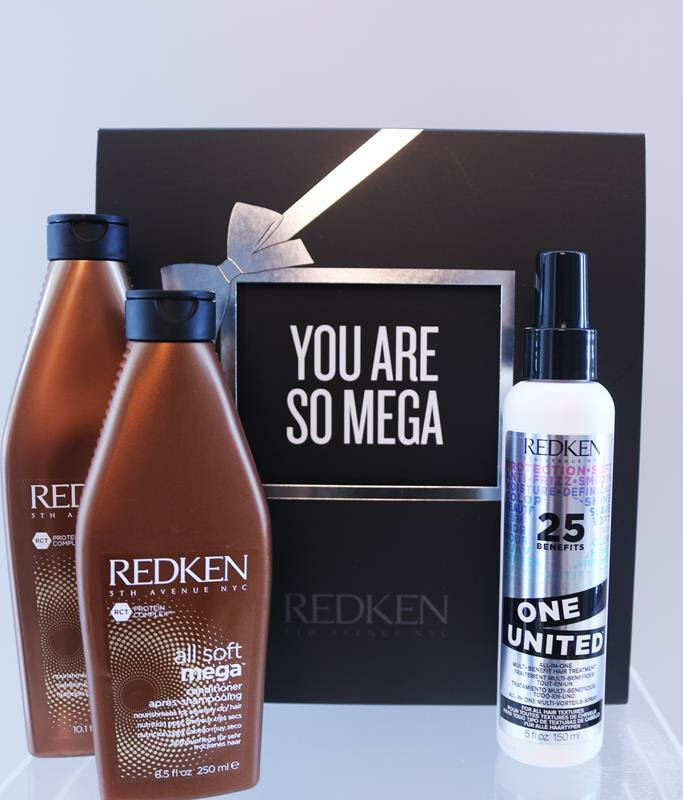 Why not pop into the Salon and check out our amazing Redken Gift Box Sets! The ultimate luxury gift set provides long-lasting transformation and has been designed for all of your hair needs. 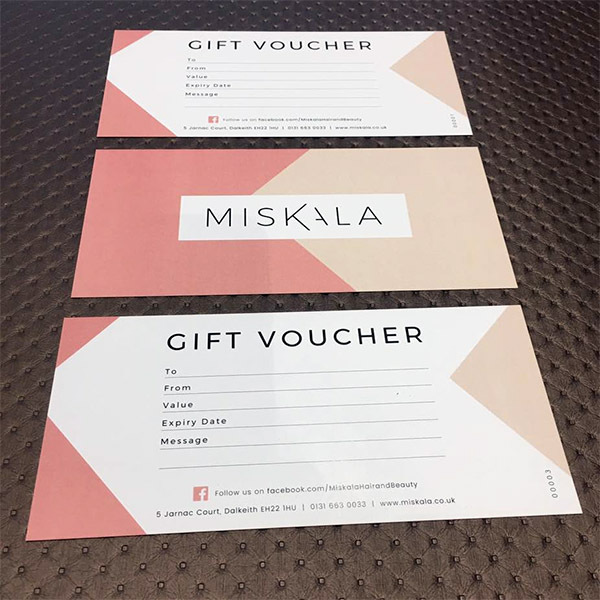 Not sure what to give as a Gift – Why not give a Miskala Gift Voucher?